Wowie Wow Wow! 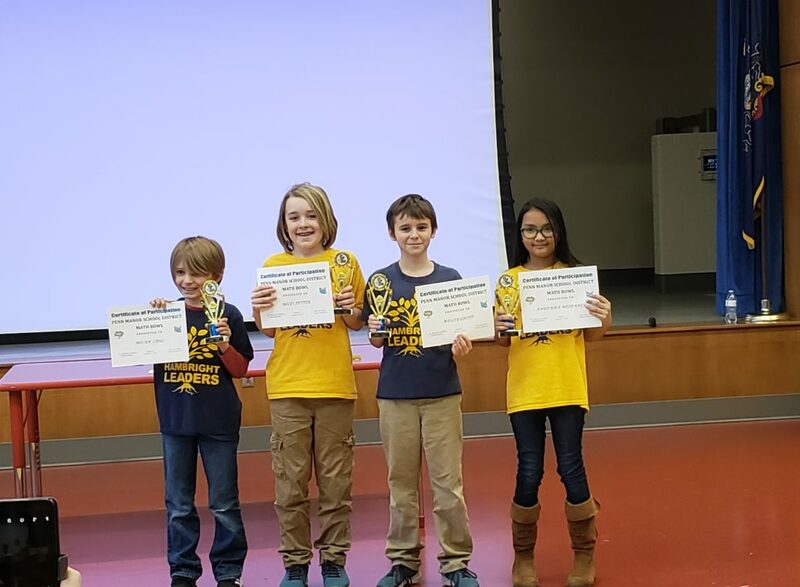 Our fourth grade math bowl team is the best! There was some fierce competition at Pequea Elementary this afternoon. We are proud of our fourth grade leaders for bringing home the trophies for FIRST PLACE! A special Thank You to Mrs. Hufford for coaching the team this year. Way to synergize and come out on top. Let’s celebrate!